A hardwood floor, alike to a fine piece of furniture, adds warmth and value to any home. 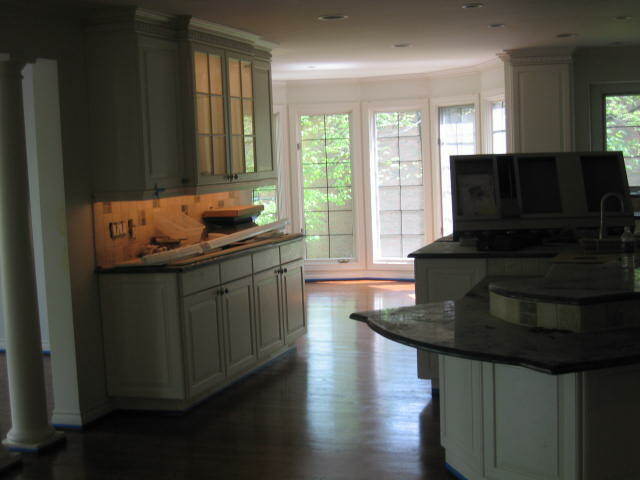 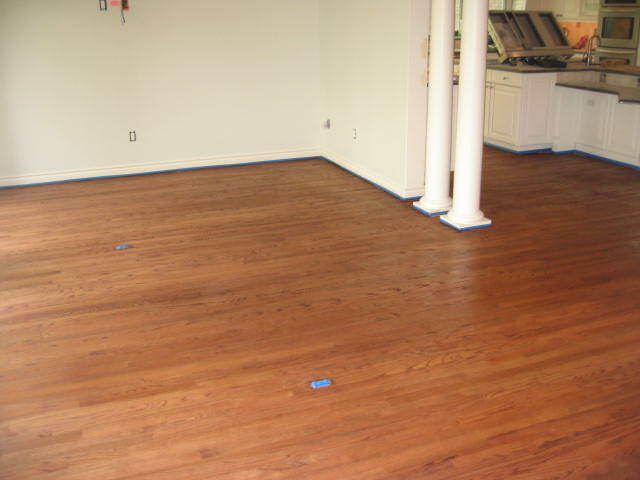 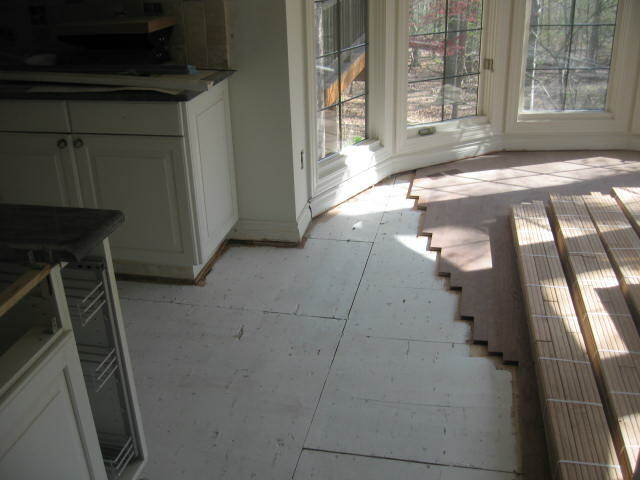 Hardwood floors look great in any room of the house, including: kitchen, hallways, bedrooms, living rooms, home office. 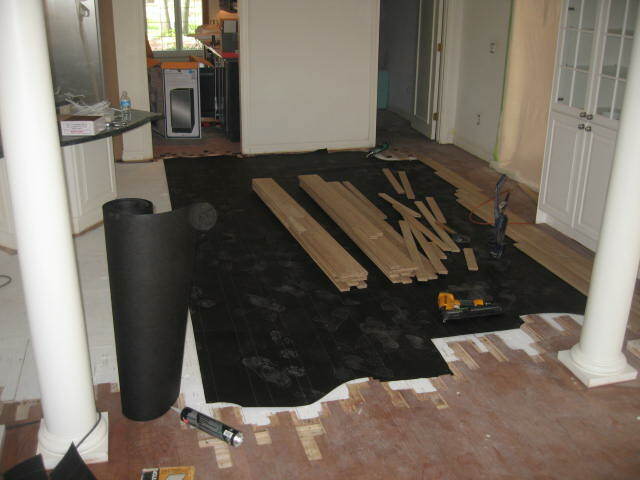 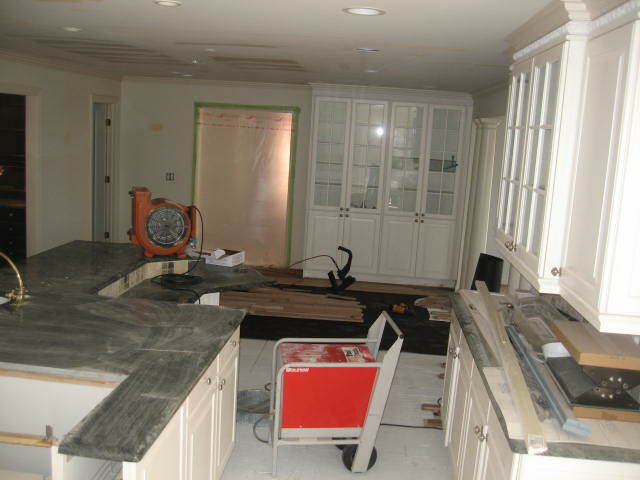 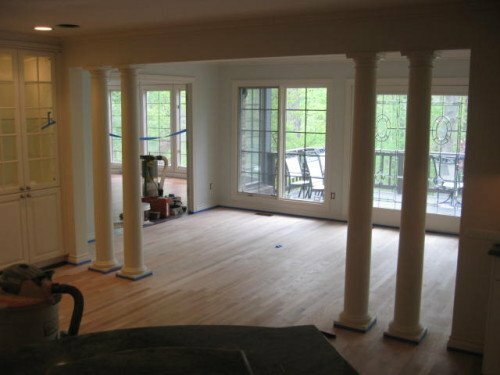 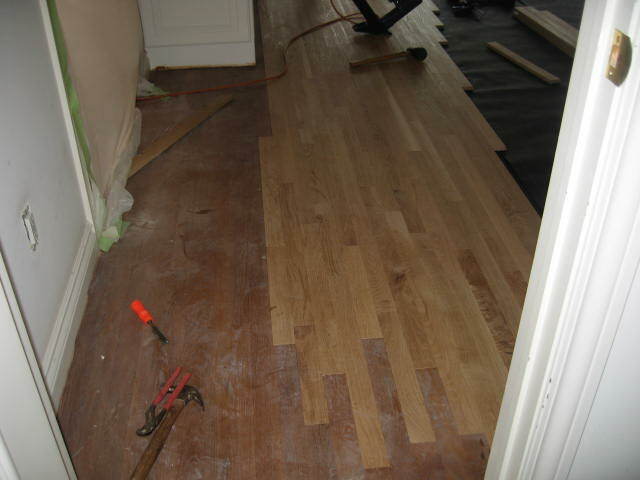 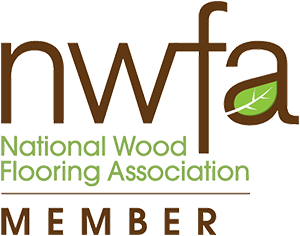 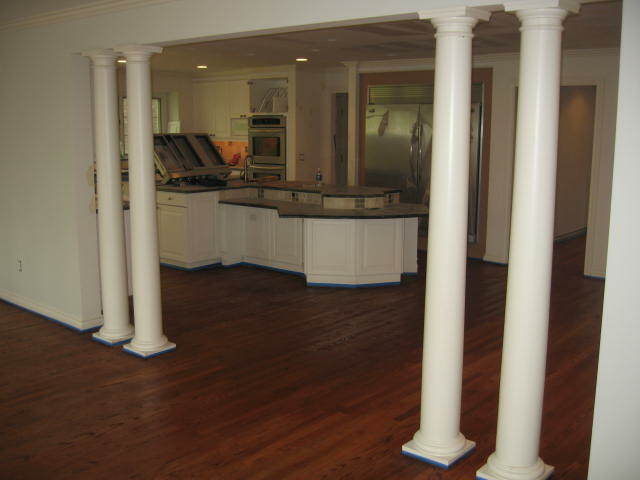 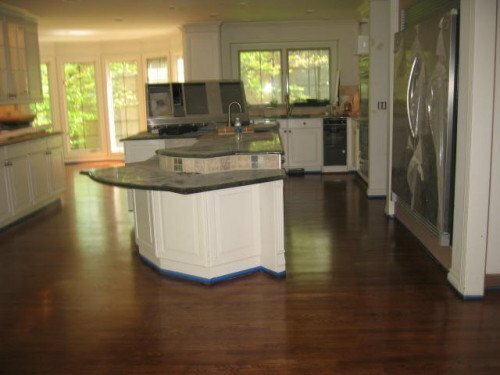 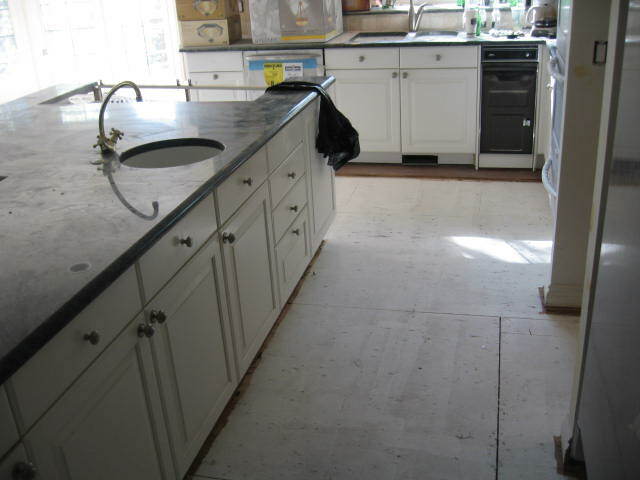 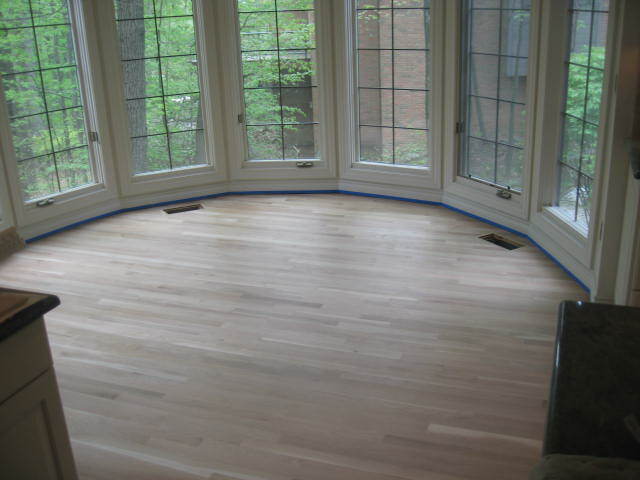 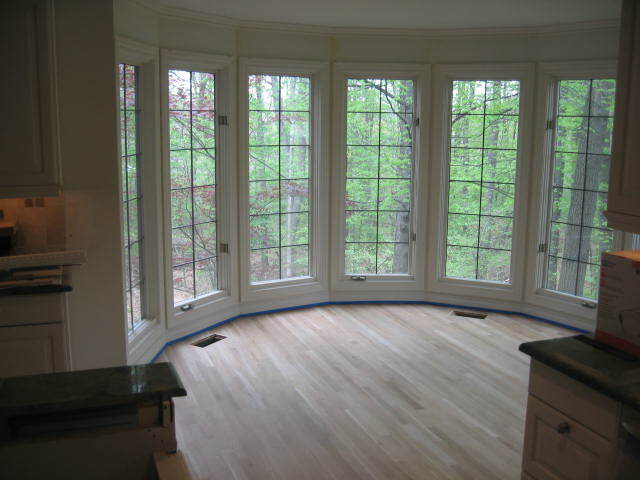 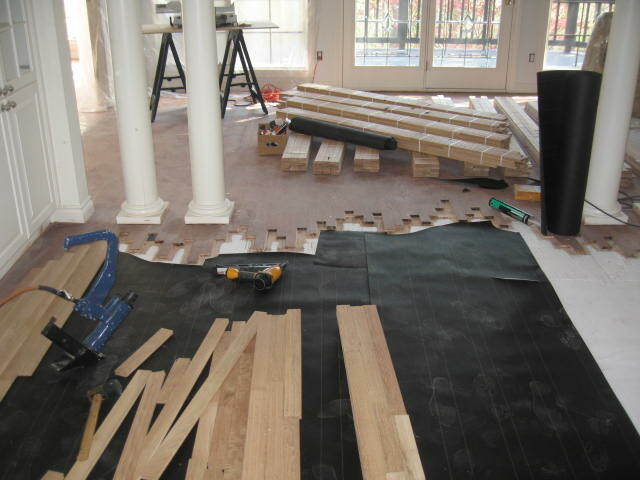 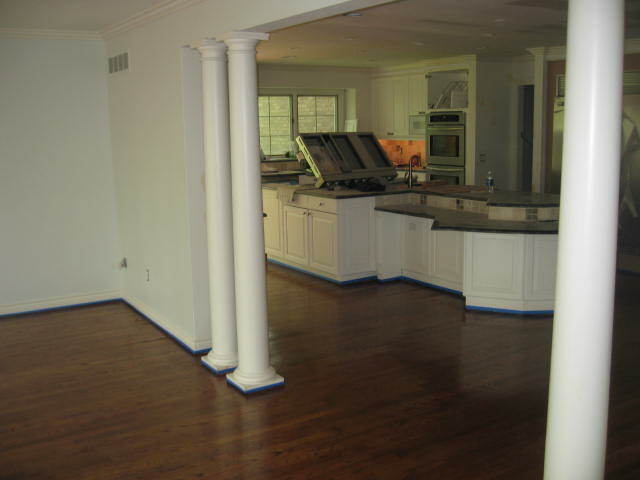 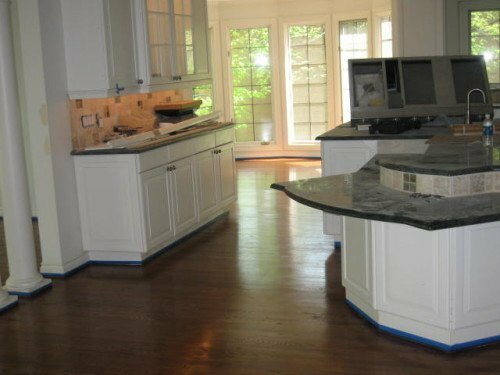 Michigan Hardwood Floors Services takes the time and accuracy to assure the quality of all phases of the floor installation process. 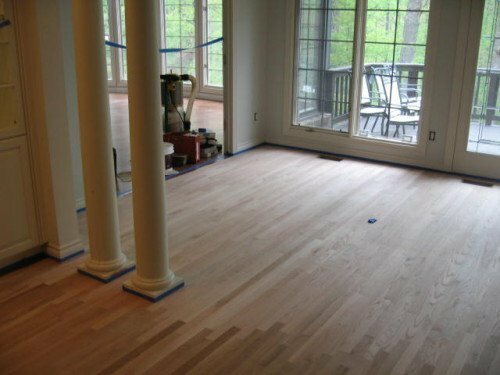 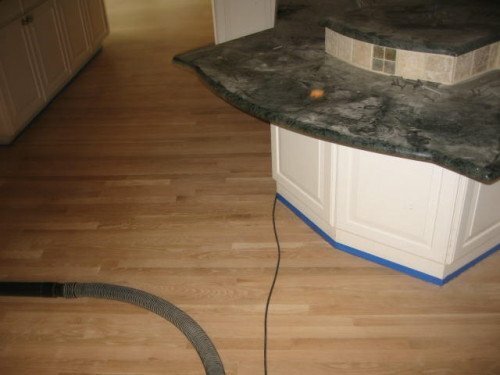 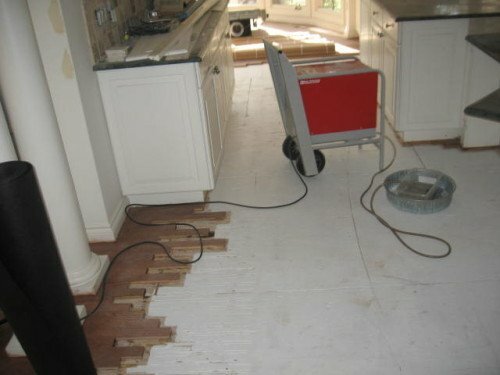 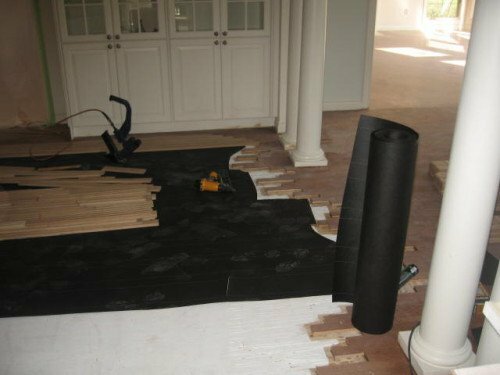 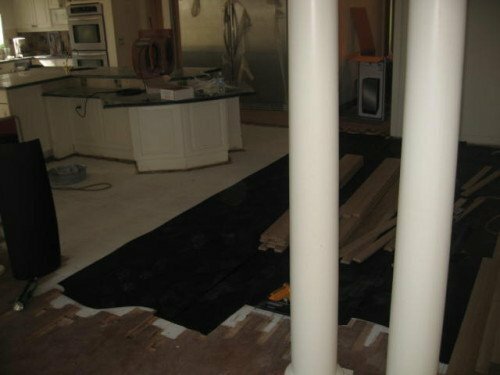 We use the latest and finest tools, and our team has the experience and expertise to deliver a faultless, high quality hardwood floor installation job.